I’m looking forward to the change. 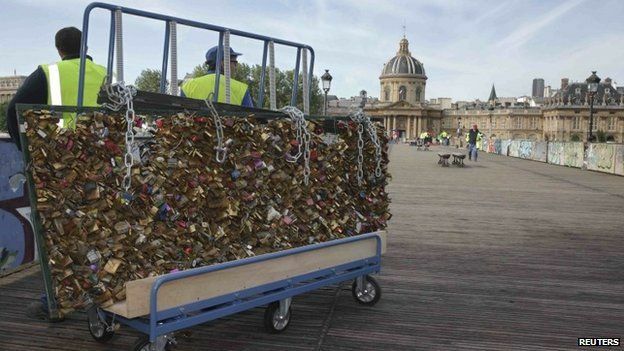 It’s time to throw away the LOCK and forget about the key. 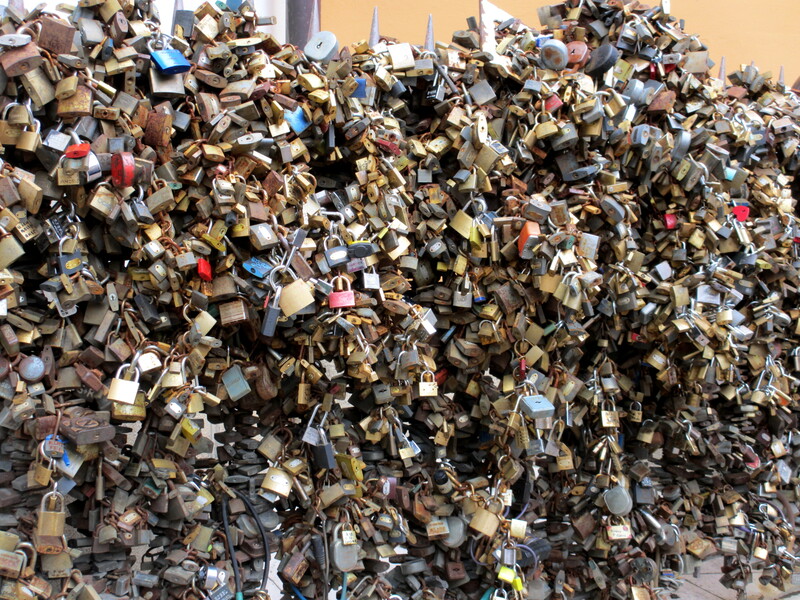 Here’s a wall of love locks I found in Hungary.